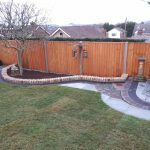 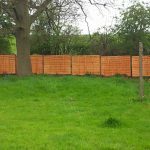 Vibrant Landscapes offer Gravel and Barked Area’s as part of their portfolio of work which is a perfect way of keep your garden or areas of your garden low maintenance. 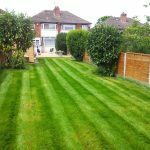 Alternately you may want your driveway or off road parking area to be graveled to ensure the same level of beauty while keeping costs a lot lower than block paving or tarmacking. 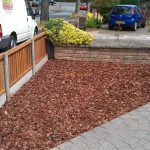 We use many different variations and style of both gravel and bark depending on the customer’s requirement and taste. 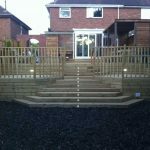 So, if it’s patio’s, pathways, driveways or just to fill that little area in the garden that doesn’t get much sunlight or town centres, car parks and paths in the commercial contracting sector then don’t hesitate to give Vibrant Landscapes a call for our professional advice and competitive pricing.